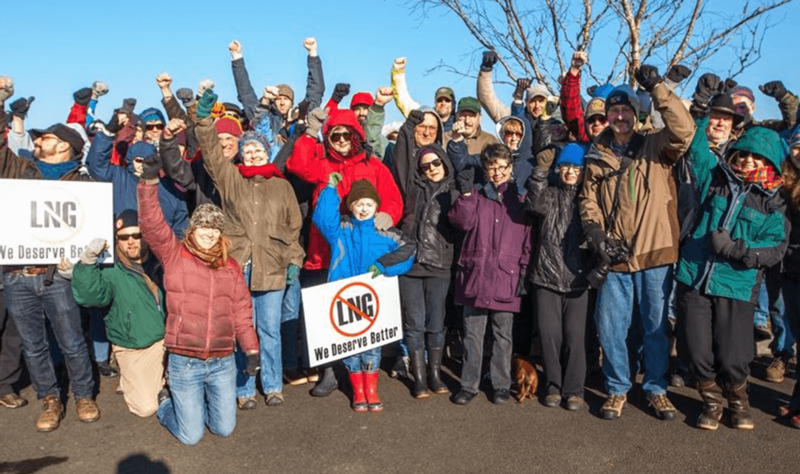 [WASHINGTON, D.C.] On Friday, March 29th, the Federal Energy Regulatory Commission (FERC) released the Draft Environmental Impact Statement (DEIS) for the twice-denied Jordan Cove Liquefied Natural Gas (LNG) Export Terminal and Pacific Connector Pipeline proposed for southern Oregon, opening a public comment period that will close July 5th. Public hearings will be held in southern Oregon in June. For over 14 years communities impacted by this project have been fighting to protect their land, clean drinking water, and climate. 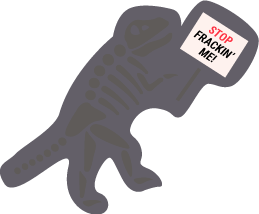 Now, opposition to the project is growing tremendously across the Pacific Northwest and the United States. Friday’s DEIS release came just one day after hundreds of Oregonians came to the Oregon State Capitol to meet with lawmakers to urge them to speak out against the project. This February, the Oregon Department of State Lands received over 50,000 comments in opposition to the project. More than 3,000 people spoke out against the project in public hearings, including impacted landowners, anglers, small business owners, tribal members, health professionals, and many more Oregonians concerned about the impacts the fossil fuel project would have on nearly 500 waterways. The Klamath Tribes, Yurok Tribe, and Karuk Tribe all officially oppose the project.